Vintage Race Car. 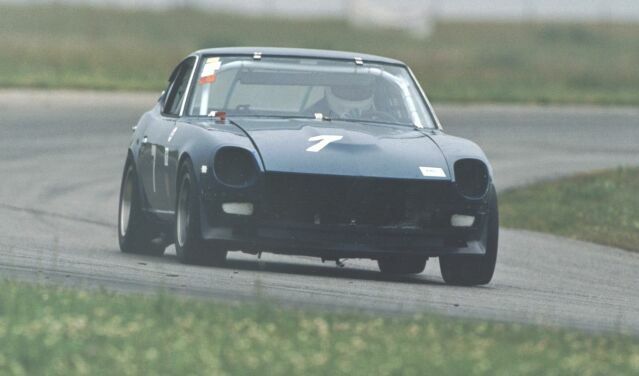 True SCCA C Production club race car from the Central Division. 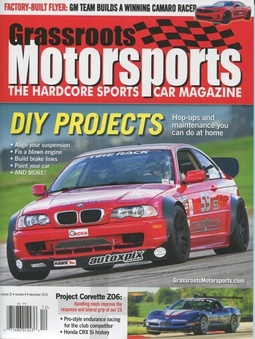 Currently running E Production in Midwestern Council of Sports Car Clubs events. Jan 25, 2012 3:24 a.m.
Nice Z, I have a 72 that I've been building. I Hope to get the money to finish it this year. Right now I've got an L28 with a lot of mods but would end up racing in our local GTX class thats curently dominated by a 74 with a 383 chevy sb. If I build up an L24 I move to GTU and would have a very competitive car. If you're on face book friend me, Charles Atkins, and go my business page Raven Gray Design. I'd like to hear more about your car and racing experience. I'm still a road racing wanabee but I did race in motocross way back, even had a regional factory sponsorship. Not a big deal but I know what it takes to go fast. Be safe.